Move-in ready two bedroom condo with an attached one space garage great for staying warm and dry. 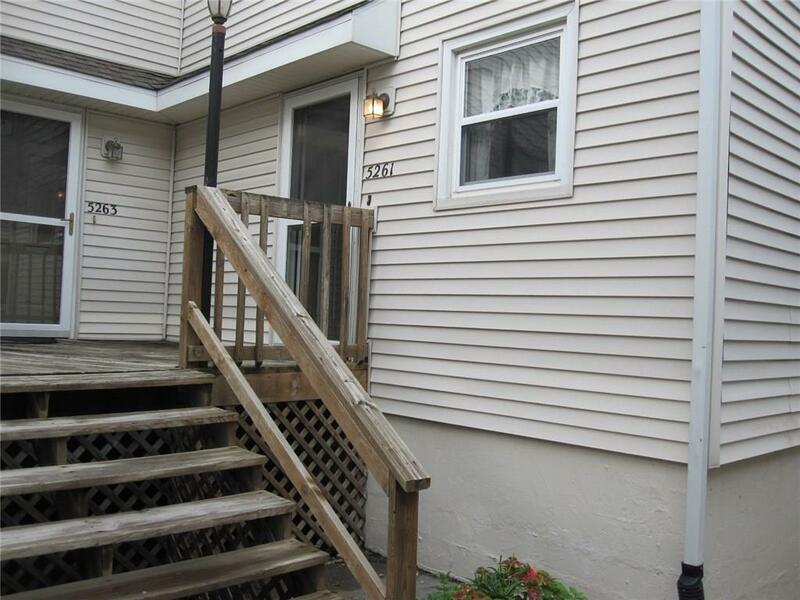 This home has a newer deck, siding, roof, windows, flooring and appliances. Great for starting out or starting over. Centrally located close to Jordan Creek and I-235 with all the entertainment and restaurants in between.